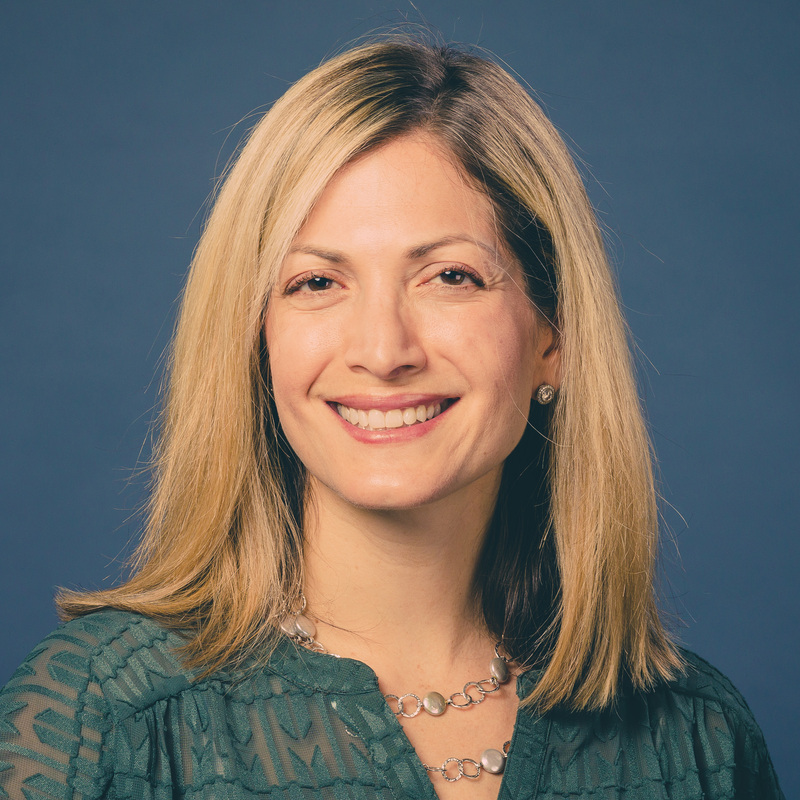 Kimberly Bardy Langsam is Senior Program Director for CASE, managing and contributing to a number of projects bringing together insights and hard-won advice from the social venture community to support the field in scaling more efficiently and effectively. Projects include CASE Smart Impact Capital, an online training toolkit for those raising impact capital; Scaling Pathways, a series sharing strategies to address key scaling challenges such as talent, partnerships, and financing; and SEAD, an effort to build the knowledge base around scaling innovations in global health. Kim was previously a Health Development Officer in the Office of HIV/AIDS at USAID where she worked on PEPFAR’s supply chain management initiatives and worked closely with USAID Missions and multilateral partners. Prior to that, she supported research and programming at the Injury Control Center Uganda in Kampala. Kim has a BA from the University of Pennsylvania, and an ScM from the Harvard School of Public Health.